On April 1st, the Hansen Fund released the results of this year’s Request for Proposals Program. The Hansen Advisory Board and the Research Advisory Committee had a particularly hard time this year. Twenty two projects, whose funding request exceeded the million dollar mark, were reviewed. With an available budget of $200,000 many good projects had to be turned down. Ten new projects and two continuing projects uniformly split between agriculture education and research, received approval letters. Projects will be posted in our website once the contract/grant process is finished. A long delayed maintenance project that involves roof repairs and exterior painting of the historic Faulkner Farm House is also in progress. 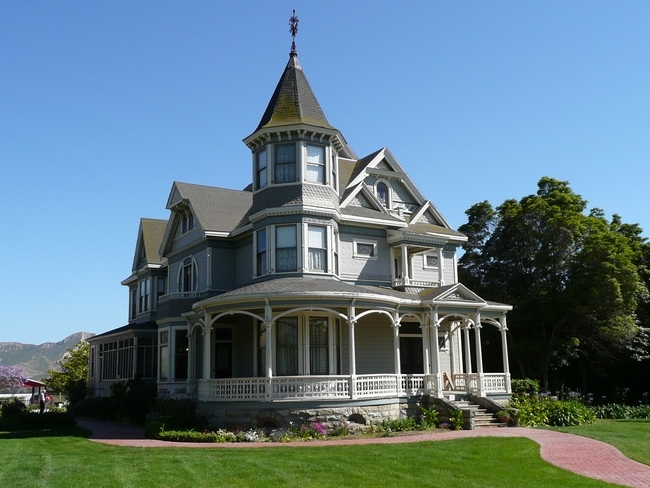 Three local general contractors with demonstrated experience working with Victorian houses recently submitted bids that are being evaluated by the UC Facilities Office. It is expected that the maintenance program will run through the summer and take between 60 and 90 days for completion. Monitor our progress—weekly updates will be posted on our website and/or blog.